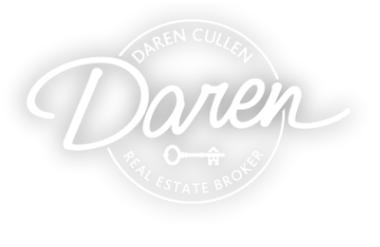 Check out some of Daren's current listings. 2951 NE Yellow Ribbon Dr. 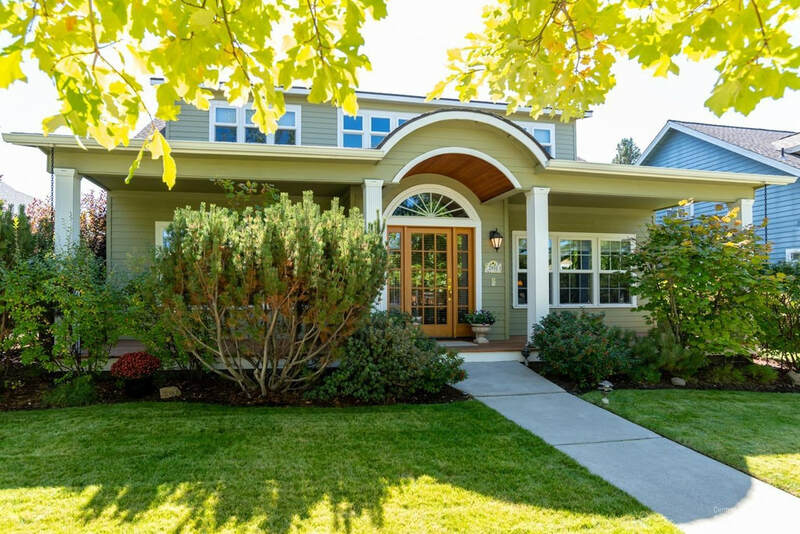 Handsome and inviting craftsman inspired home boasts many upgrades. Tour of homes winner when built! Master on the main with great room concept in addition to a formal living room, gourmet kitchen, LARGE bonus room upstairs. Tons of custom built ins. Covered front and rear porches. Paver patio. Extremely private backyard with rear garage alley access. Full sized driveway in the rear. Leaded glass windows, skylights & upstairs jr. master suite perfect for multi-generation living. Spacious bedrooms. Meticulously maintained. Street view of the Cascade Mountains. Central A/C too! This is a must see. 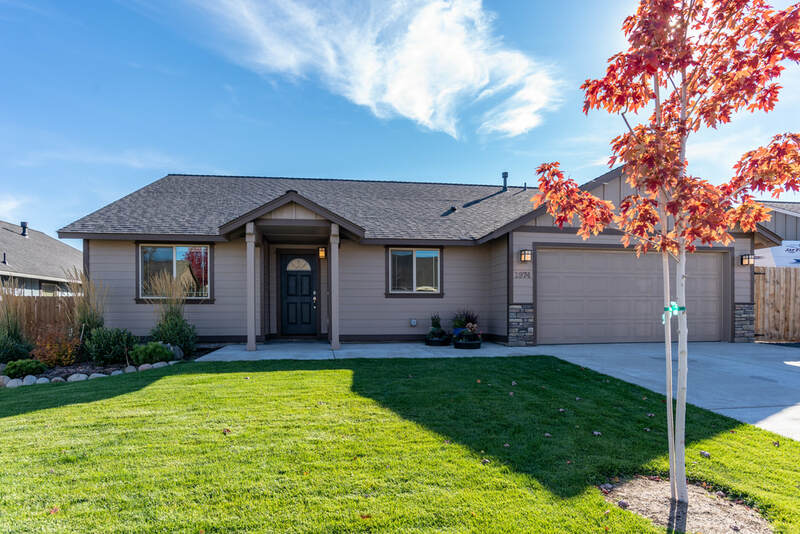 This single level home has an open floor plan with vaulted ceilings and great master and secondary bedroom separation. Awesome floorplan. Bamboo flooring throughout and a great room with a gas fireplace. Fresh exterior paint. Hickory cabinets. Backyard is fenced and landscaped with a flagstone patio. Cozy covered front porch. Nice interior lot. Great single level home on a corner interior lot. Mature landscaping and spacious, fenced backyard with pavers on the side yard. Great for storage. Freshly painted exterior. Just a short walk through the open lands to the canal. Upgraded with lots of natural light, gas fireplace, forced air natural gas heat and wired for A/C and surround sound. Tile counters, slate entry, wood floors, tile bathrooms, ceiling fans, walk in closet. Close to shopping and all amenities. Quiet neighborhood. 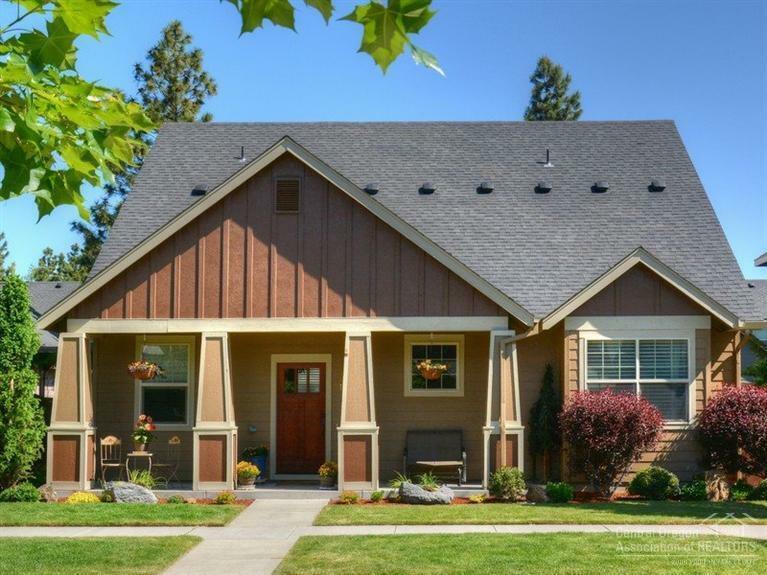 Here are some of the more recent homes that Daren has sold. Just like new Woodhill Home in Reed Pointe. 3 bedrooms, 2.5 baths with a den/office with glass doors of the entryway. Wood look laminate and white cabinets with large tile countertops and backsplash throughout the home. Great room floorplan with spacious dining area and gas fireplace on the main level. Bonus/loft area for additional living space upstairs. Separate laundry room with large folding counter. Spacious master suite with two sinks and a shower with a walk in closet. Covered front entry and back patio for additional outdoor living space. Low HOA dues. Convenient location. Over-sized 2 car garage with a small shop area. Don't miss this one! 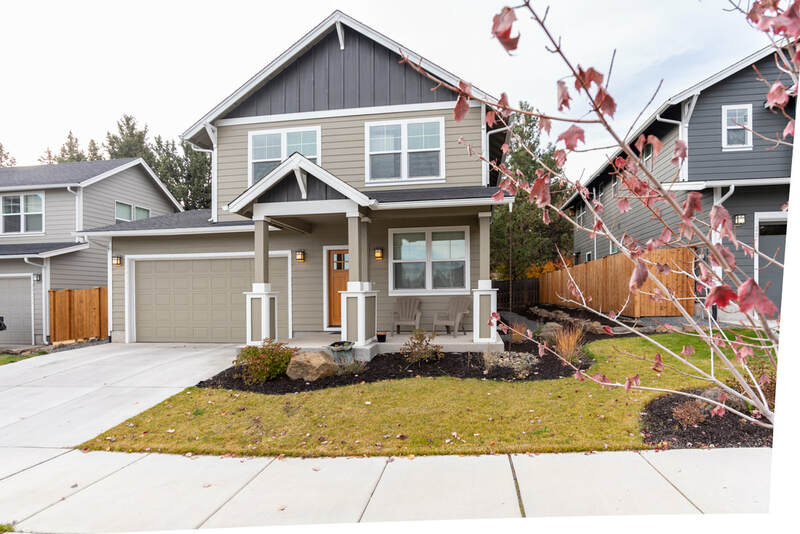 Exceptional light & bright single level home in NE Bend. 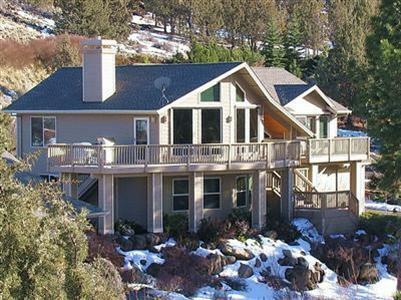 The home sits high on a ridge w/ lots of privacy & good views to the North & East. The great room floorplan has a large bay window with window seat, oak cabinetry & many built-ins. The kitchen is open with a large bar. The home has a gas fireplace, gas heat, gas hot water heater and also air conditioning. The home is in like new condition. Very private large deck for entertaining. Oversized garage with a work bench. Move in ready! Quick Close possible. 19460 SUGAR MILL LOOP RD. Highly upgraded SINGLE level on an interior corner lot. Great room floor plan with open kitchen with island breakfast bar, granite tile counters, SS appliances, pantry & hickory cabinets with wood floors & plantation shutters. Tons of built-ins throughout the home. Vaulted ceiling great room with gas fireplace. The spacious master suite features vaulted ceilings & a walk-in closet, double vanity & walk-in shower. Triple car tandem garage. A/C. Great covered entertaining areas in the yard. 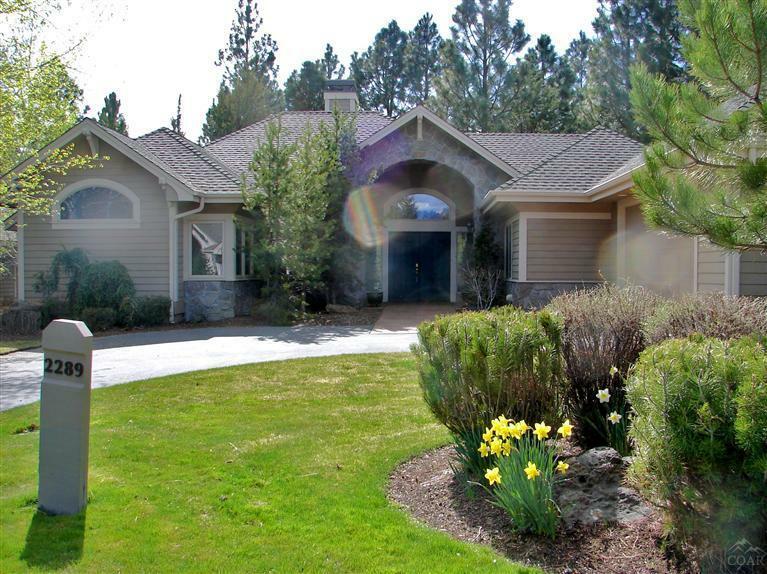 ​Beautifully maintained and upgraded Vardon Court home in Awbrey Glen on the 11th fairway. 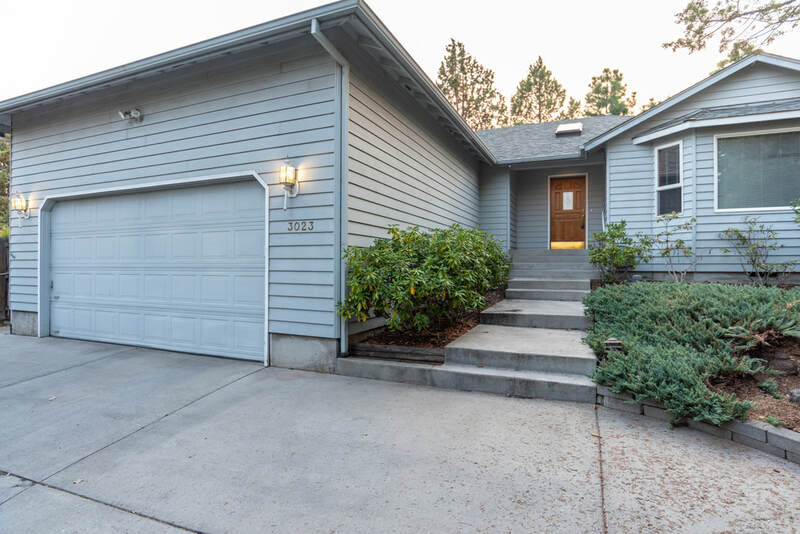 Spacious, bright and sunny SINGLE level with 2301 square feet including 3 bedrooms and 2 baths. Amenities include designer paint colors, wool carpeting, built-ins, gas fireplace, slab granite, stainless steel appliances, and cherry wood floors. Oversized two car garage with epoxy flooring and cabinets. Alarm system, skylights, His and Hers built-in desks. A/C. Some neighborhood amenities require club membership. 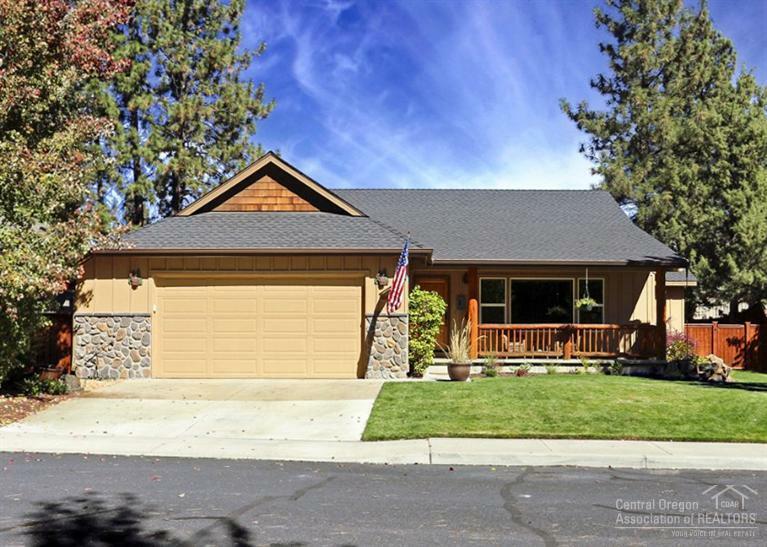 This immaculate home in Mountain Pines encompasses 1887 sq. ft. 3 bedrooms upstairs and a 4th bedroom or den/office on the main level. 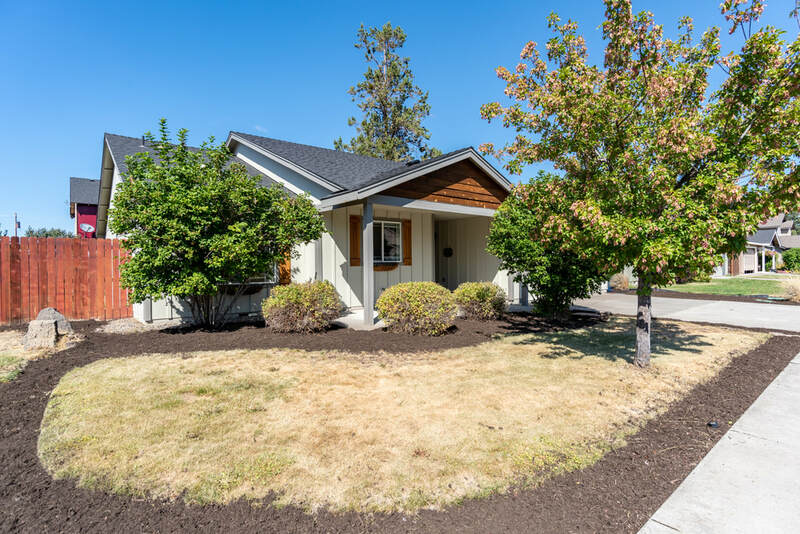 Amenities include wood and slate flooring, granite countertops, stainless appliances, pine accents, alder cabinets, triple car garage and A/C just to name a few. Sumptuous master retreat with oversized walk in tiled shower. New exterior paint. Storage galore in this home. Wonderful curb appeal in pride of ownership neighborhood. 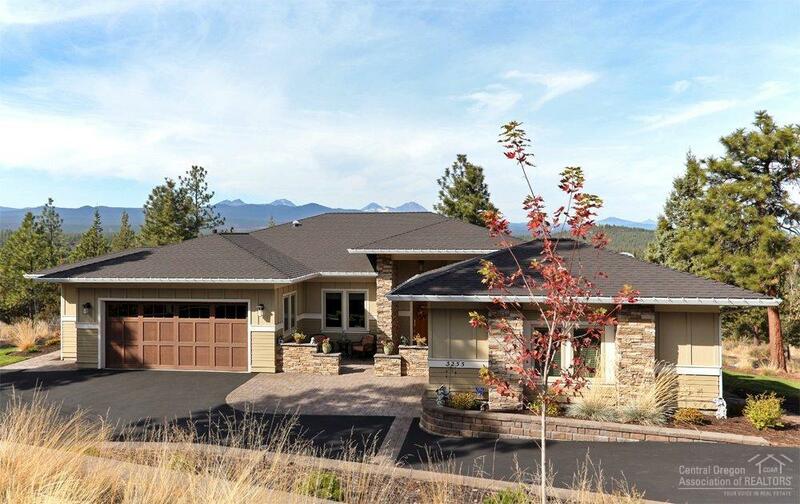 Spectacular cascade mountain views from this gorgeous home in Awbrey Glen. 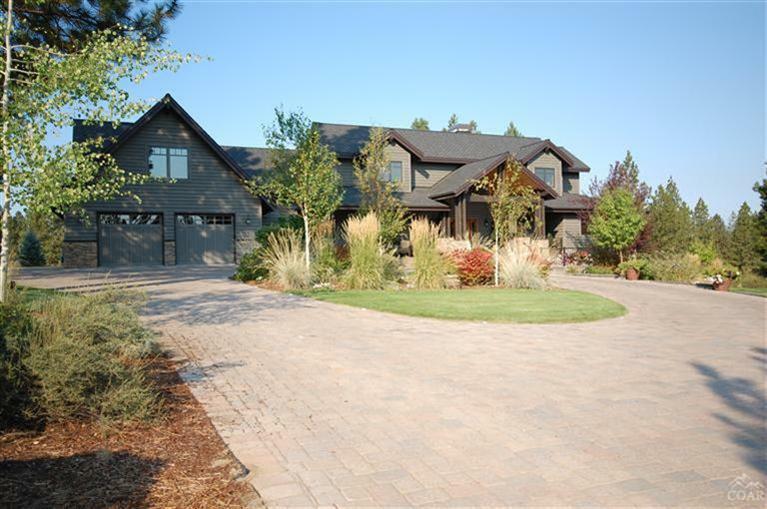 Situtated on a large .73 acre lot is an amazing 4 bdrm, 2.5 bath home w/almost 2400sf. Master on main level w/great rm w/expansive west facing windows. 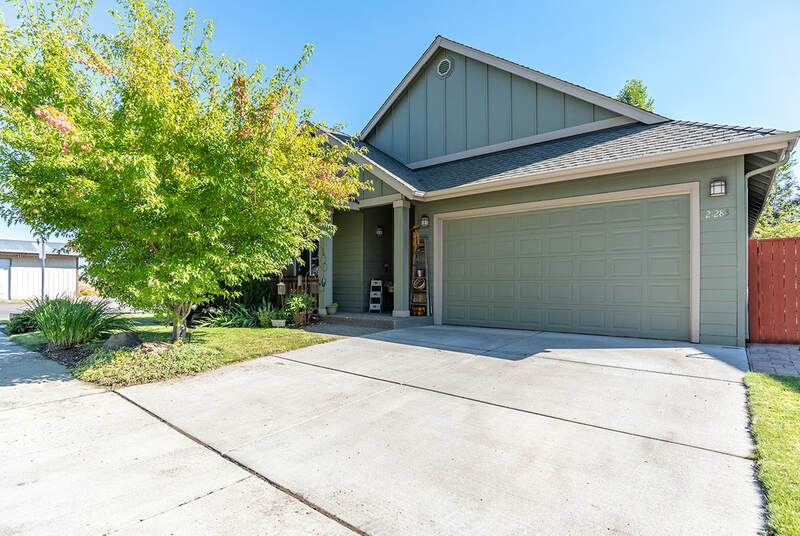 Home has attached 3 car garage w/tons of storage. 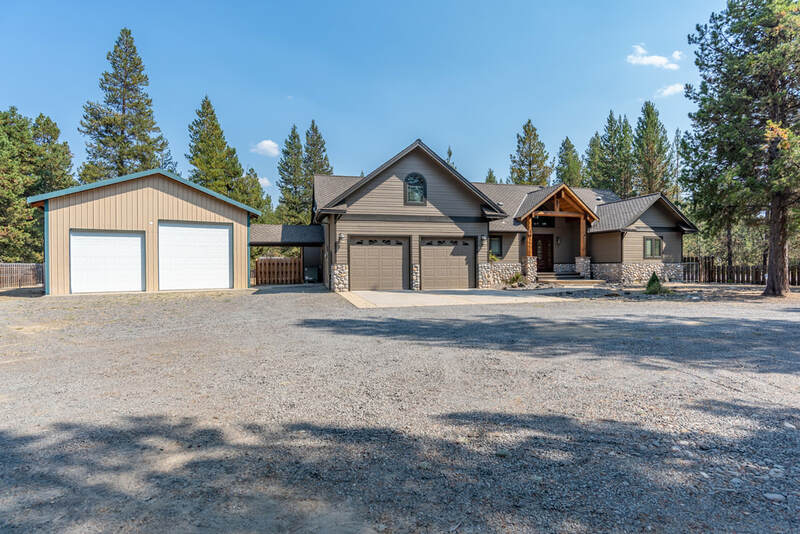 Home has all the amenities your pickiest buyer would ever want including A/C, humidifier, soft water system, custom paint & wall treatments, red birch floors, granite, SS appliances & retractable outdoor shades on west facing windows. 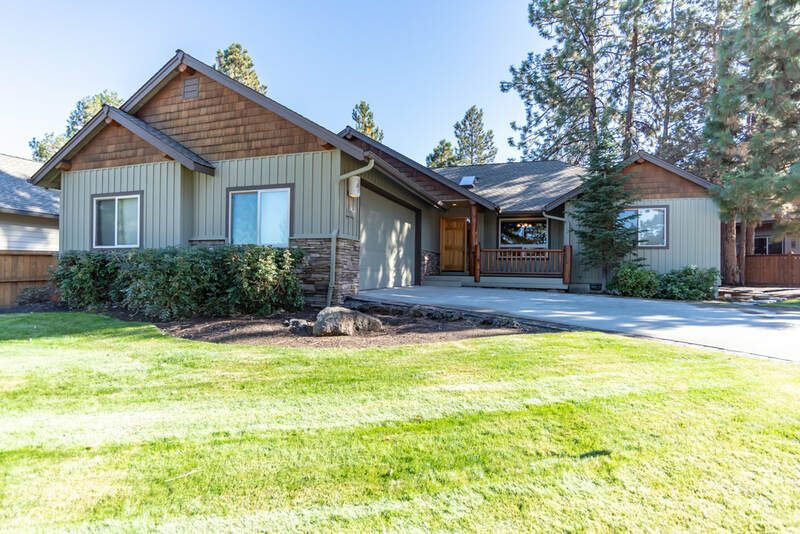 ​Stunning SINGLE level with breathtaking panoramic views from Bachelor to Hood on Awbrey Butte. Great room plan with birch hardwoods, built-ins and a gas fireplace. Kitchen incls. alder cabs, quartz counters & SS Appliances. Sumptuous master suite with soaking tub and heated floors. Outdoor entertaining space incls. heaters and fan. Triple pained windows. Electronic sun shade. Triple garage with separate heated mancave/gear garage. Beautifully landscaped. Endless custom features and attention to detail.